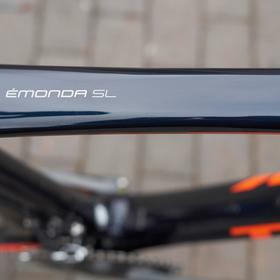 This Emonda SL 6 Pro offers some great spec at a fantastic price. 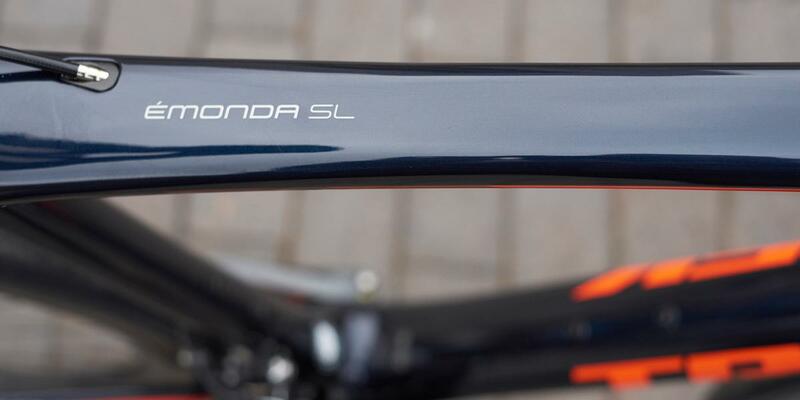 500 Series OCLV Carbon gives a stiff yet comfortable ride, making the Emonda incredibly responsive. 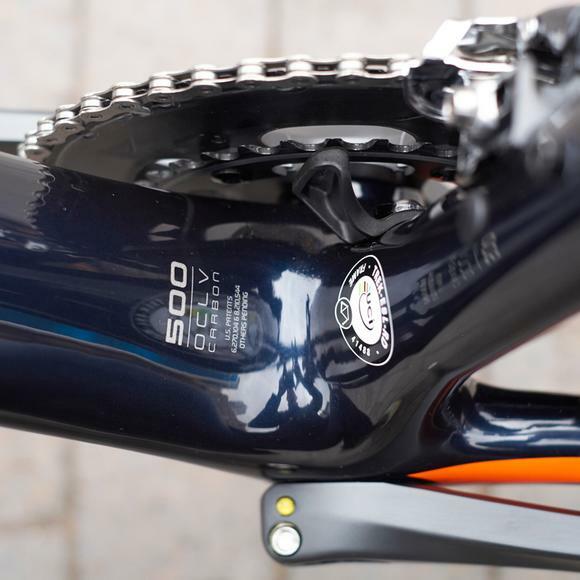 Ultegra mechanical is hard to fault. 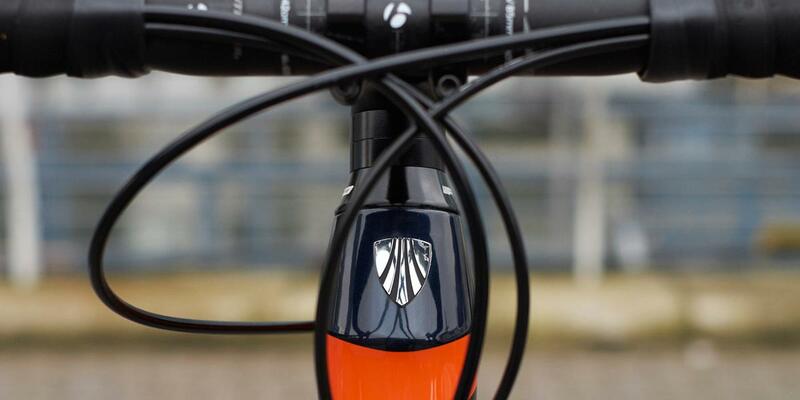 Smooth, precise shifting and easy maintenance. 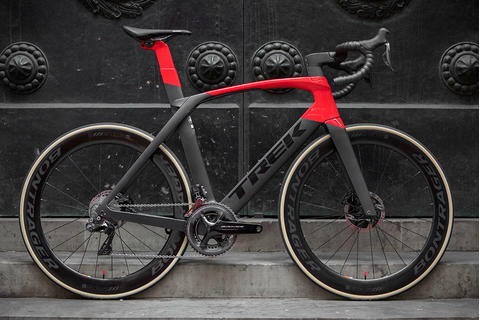 But you were probably looking at the wheels, right? 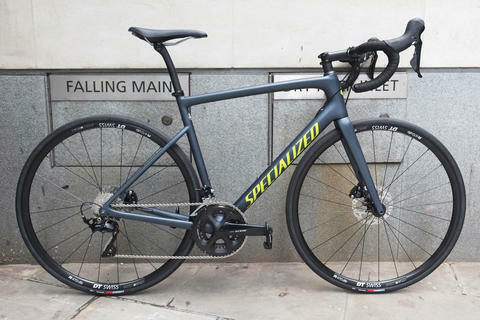 The SL 6 Pro comes with Vision Metron 40 LTD carbon wheels, giving a stiff and reactive ride. 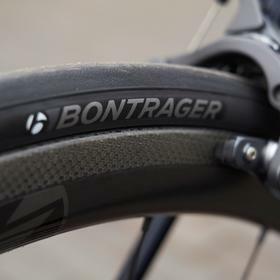 Shod with 25mm tyres, the ride will still be comfortable. 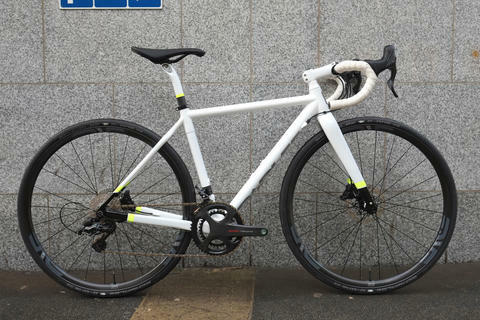 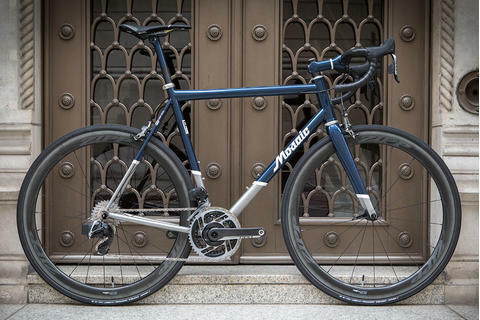 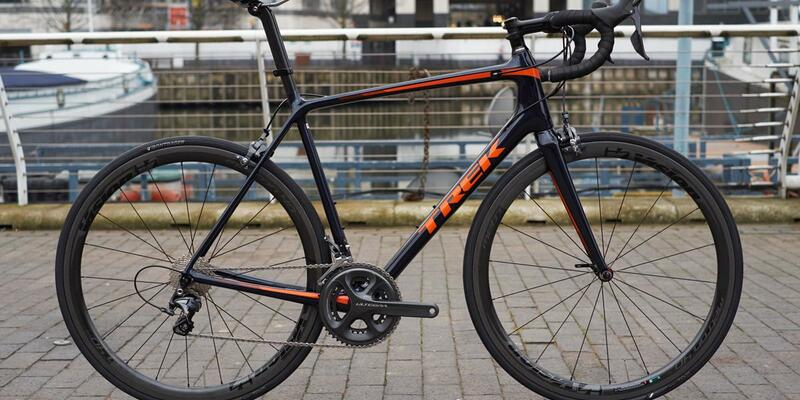 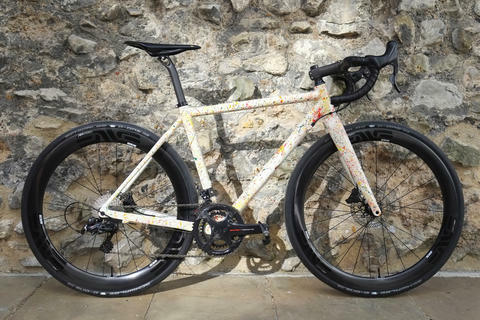 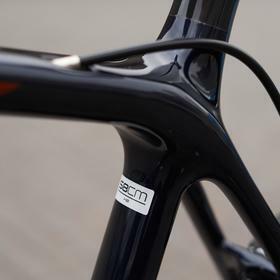 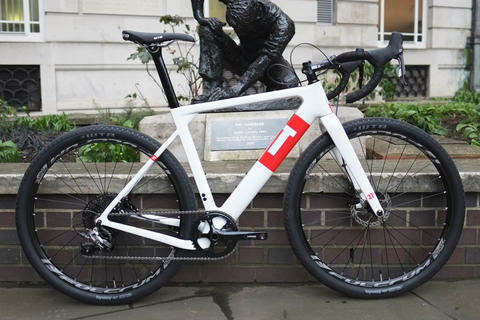 Trek make some truly awesome bikes, and the Emonda is a firm staff favourite at Bespoke. 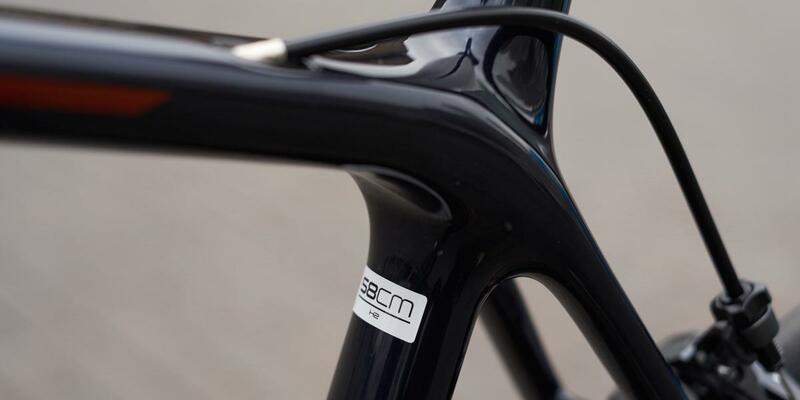 For the perfect fitted, race ready Emonda, come and see us at Bespoke. 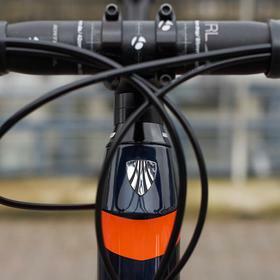 Built at Bespoke Canary Wharf, photos by Bence Bujaki for Bespoke.